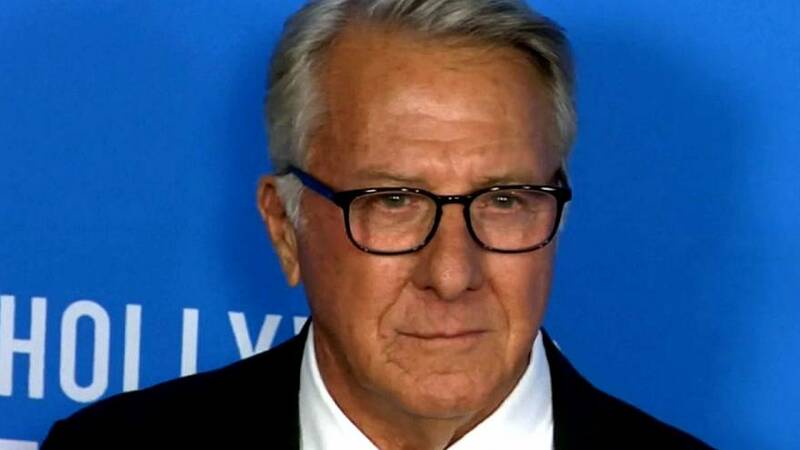 Hollywood actor Dustin Hoffman has become the latest star to become embroiled in sexual harassment claims. The allegation dates back more than thirty years to when the woman was a teenage intern on a film set. Hoffman has apologised if anything he may have done at the time put her in an uncomfortable situation. Anna Graham Hunter alleged in extracts from her 1985 diary and notes to her sister that Hoffman made vulgar remarks and jokes at her expense. She was 17 at the time and working as a production assistant on the set of the film” Death of a Salesman”. The allegations come after those made against “House of cards” star Kevin Spacey which were followed by Netflix announcing the end of the series. Several other prominent Hollywood men have been accused of assault including Harvey Weinstein.